Who doesn’t love to receive ego-boosting compliments on their vehicle. But wait a minute…what about a compliment directed at your RV? Some people have RVs that are so snazzy that they have everyone talking. You may be thinking to yourself, but why would I want a decked out RV when I can purchase a perfectly good one that gets the job done?. Well…why not? 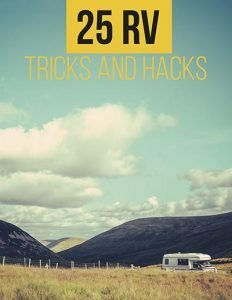 There are tons of unique RVs out there offering luxuries beyond your wildest dreams! Even if you aren’t in the market for a luxury RV, it can’t hurt to look. Right? 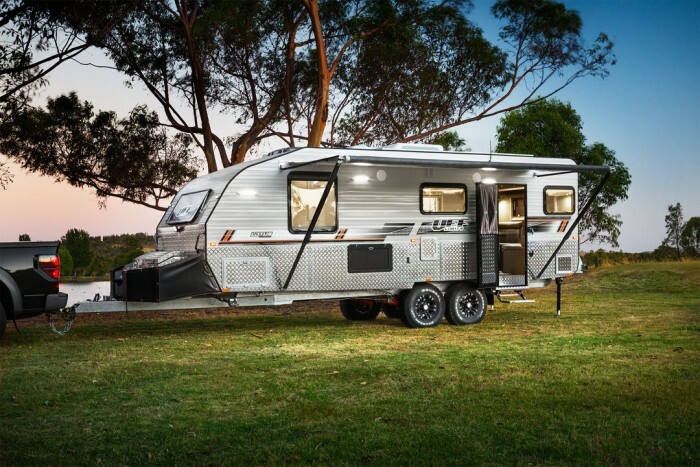 Why not allow yourself for a few minutes to forget about practical, budget conscious RVs, and take a look at a few high-end, fascinating, land-cruising beasts! Ready for happy hour? The eleMMent has got it covered! 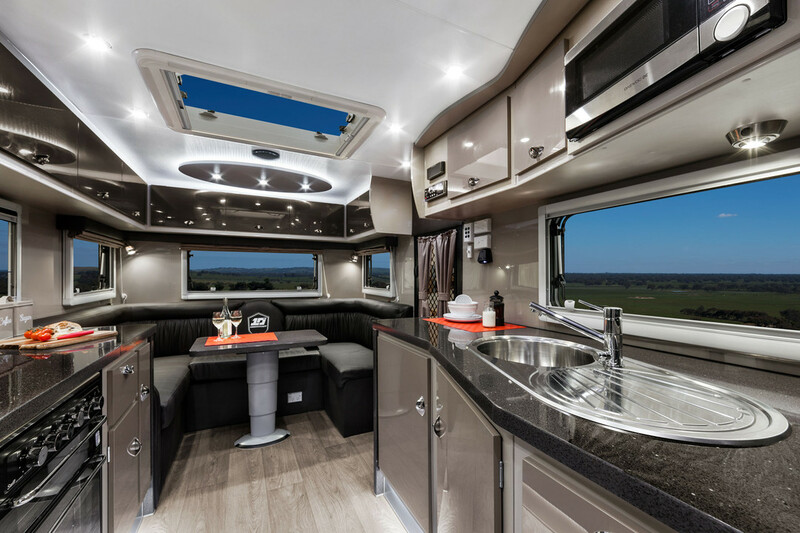 With a pop-out bar and lounge section along with a gorgeous roof-top patio – or maybe we should call it a “Sky Lounge” – this is one party ready RV. Let’s just say this beast on wheels has all of the luxurious covered and then some. Who would have ever thought that one day we would have access to something that takes the combines an RV, a boat, and a plane! Although the day hasn’t quite yet arrived when the MVP Aero model 3 will be available for purchase, it is fast approaching. While the photo mock-up of this futuristic model is self-explanatory, there are a few functions you may be interested in learning about. This low-powered plane classifies itself as a “triphibian” which means it is capable of landing on both water and land! When this multifunctional machine is stationary, it opens up and allows you to set up a hammock between the cockpit and tail. When relaxation time approaches, the cockpit flips out with a covering that increases living space. Let’s just say that if you want a home that can travel just about anywhere, the MVP Aero Model 3 is your best candidate! A quick glance at the photo above and you may be wondering how this tiny, unassuming trailer made it on the list of luxury RVs. Let’s just say that in this case looks can most definitely be deceiving. 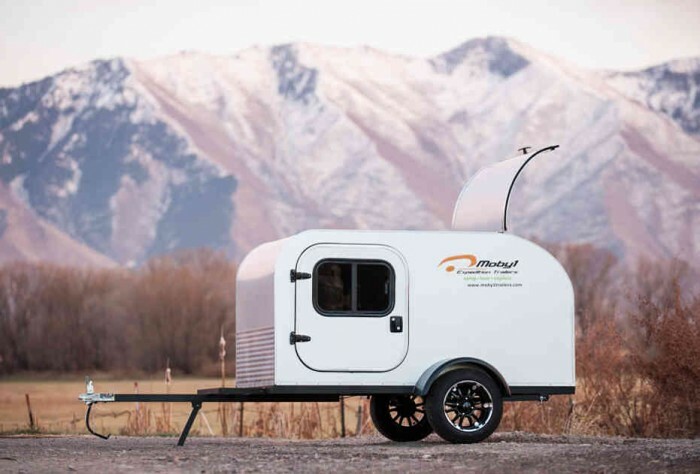 It may look small and plain, but the Moby1 Trailer has a lot to offer. 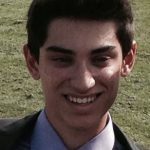 Here are few photos to help convince you. Look at that! 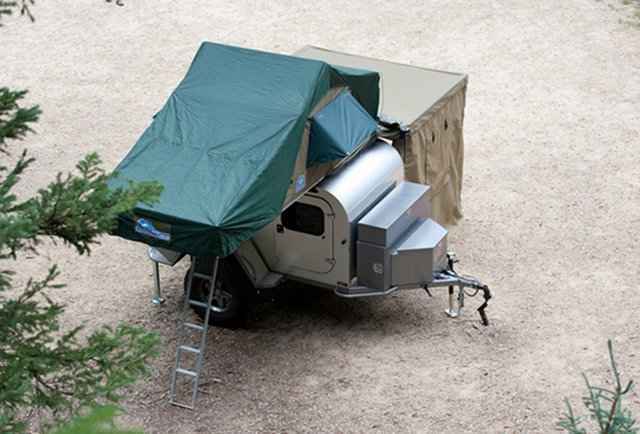 It can pitch its very own tent! Inside the tent you can put an extra bed or a place to seek shelter from the rain or sun. Just because you are out exploring nature does not mean you need to go without running water. 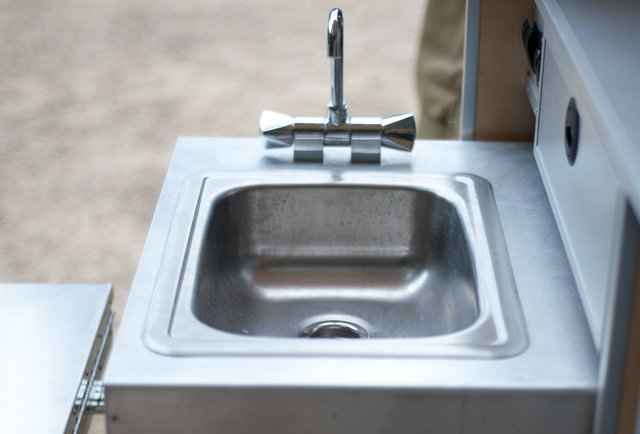 The Moby1 not only has a sink with running water, but it also has an on demand tank-less hot water heater. Go ahead and wash those hands! There are speakers in the galley kitchen so you can to listen to your favorite tunes while you cook your favorite foods! No way! This little camper has a comfy bed with both a/c and heat? Yes…yes it does. 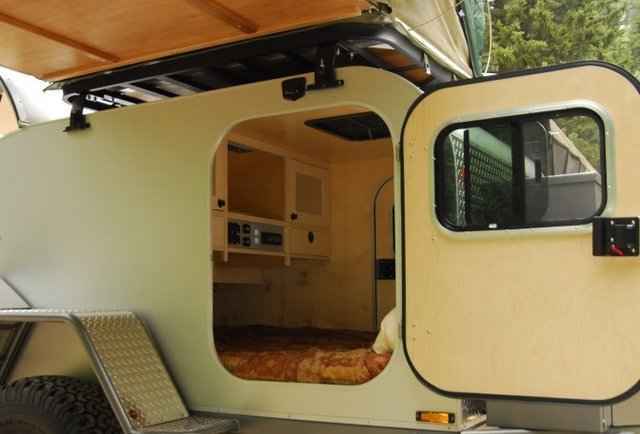 Keep in mind that these are only a few of the many features available for this cute, yet luxurious tiny camper. If you happen to be enamored with the stainless steel adorned style of a luxury suite found in a Tokyo high-rise, then you may take a liking to the interior design of this camper. Do not let the heavy-duty appearance of the exterior fool you. The interior of this trailer is absolutely stunning. 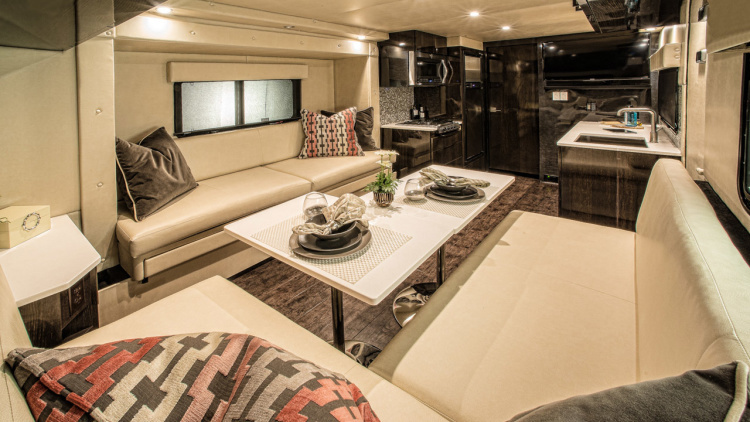 With a modern look featuring glossy cabinetry, leather furniture, high tech electronics, and all the kitchen appliances you would expect in a high-end RV. If you happen to be a fan of this rather unique look, then this is the right camper for you! 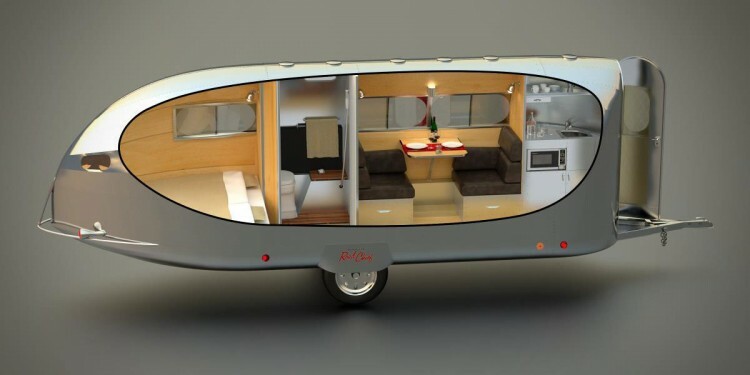 It’s unique bullet-shaped, metallic appearance is not the only aspect of this camper that is fascinating. The interior of this model provides it’s passengers with a fantastic area to relax while taking road trips from coast-to-coast. All things considered, the only negative aspect to this camper is the amount of exterior maintenance that is required to maintain the jaw-dropping shine… Wax on, wax off! 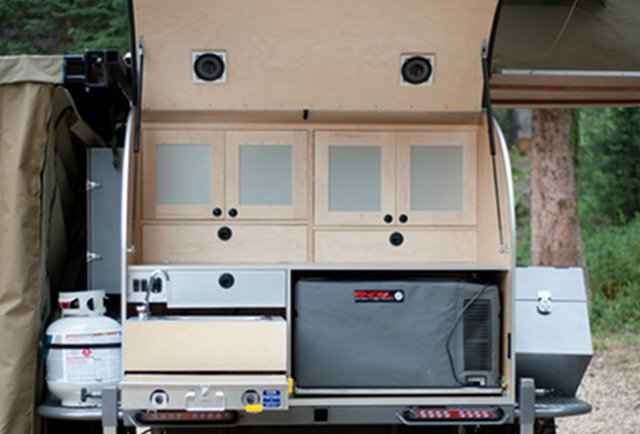 Do you want the best of both worlds when it comes to your camper van? 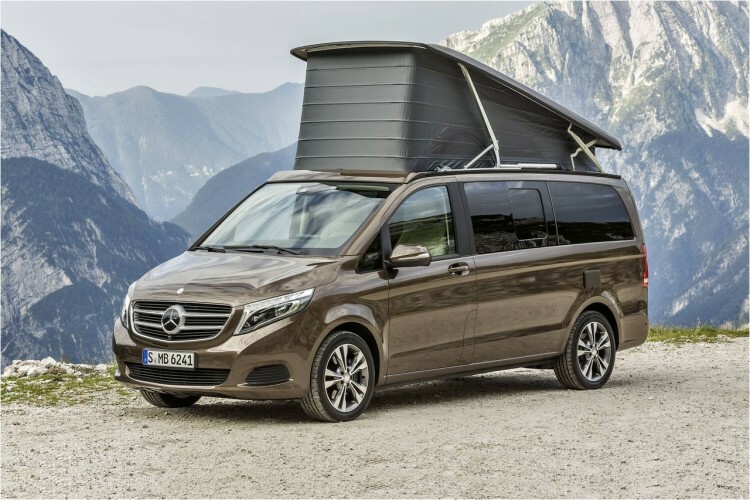 If you answered yes, then the Mercedes-Benz Marco Polo is the perfect camper van for you! This specific model consists of some clever, unique features including a drop-down leather back seat that transitions to one of three things: a dining area, sleeping space, or storage. Road trips are easy and comfortable in this luxurious camper van. Have you ever felt limited in your sight-seeing destinations simply because your RV is not cut out to travel those difficult terrains? Are you wondering if there is an RV out there that can go anywhere and provide luxury accommodations? The answer is YES! 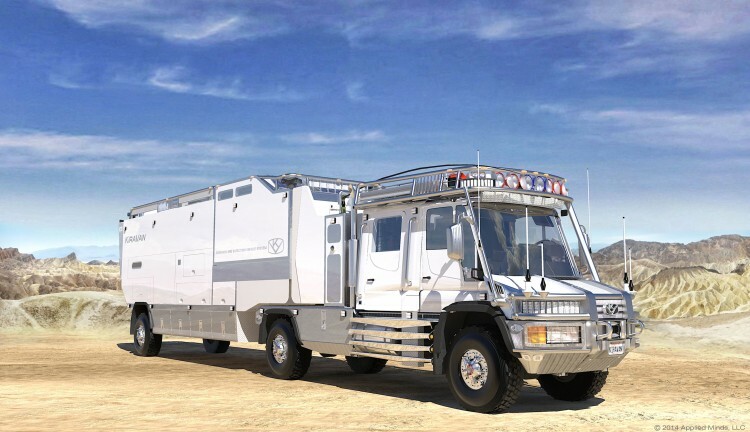 This NASA-like motorhome can endure just about any terrain that you ask it to. With a cozy interior, this beastly machine provides all of your necessary appliances for both everyday needs and leisure activities. If you happen to be the adventurous type who enjoys exploring beyond the limits of the road, the KiraVan is equipped to take you there. 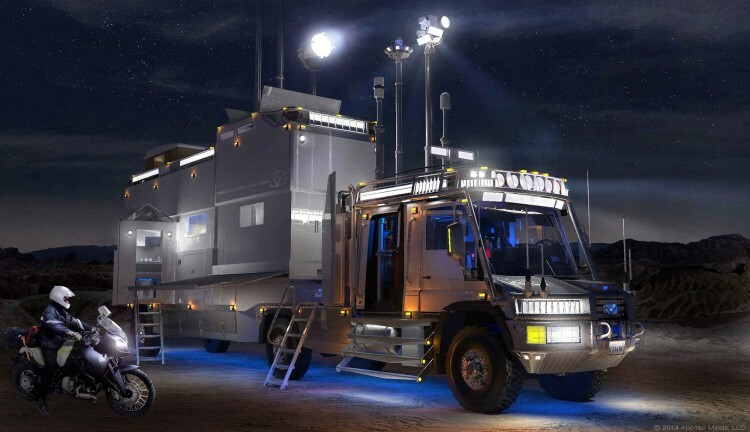 Oh, and I almost forgot… this RV also transforms into a command centre when idle! After all, might need protection from the dangers of nature when you’re in the middle of nowhere. Are you the type of adventurist who enjoys taking their RV trips to the next level? Perhaps you may even enjoy the adrenaline rush of a journey across the cold, snowy, icy terrain of Antartica? If you happen to match this profile, then the Mercedes Zetros is for you. Regardless of the fact that you may be camped in the middle of a frozen wasteland, you can be rest assured that you will be warm and toasty in the heated confines of this extraordinary machine. You are probably also wondering about the ATV shown in the picture? Yes, it does include and ATV that is stored in the back. Pretty cool, huh? 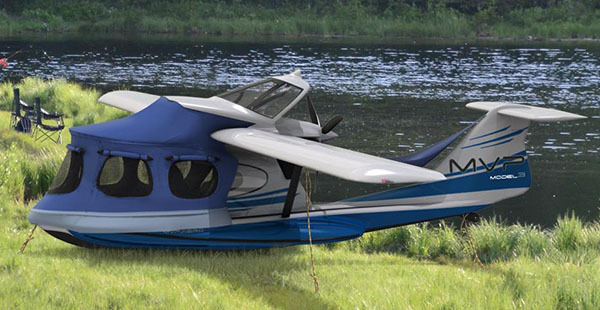 So we’ve already seen an aero-home that can land on both water and land, but that was not the only multi-purpose camper on this list. If you happen to find yourself in the situation where you can’t decide between a boat or a camper, it may be in your best interest to take the Sealander into consideration. 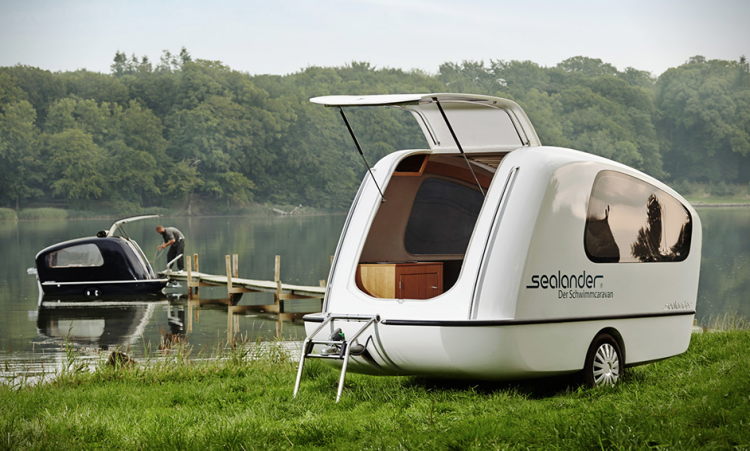 This cute two-in-one contraption is equipped to both explore the water, or be towed as a camper. Whether by land or by sea, this is the perfect getaway for you and your loved one. You may be fixated on the gleaming shine that emanates from this RV. 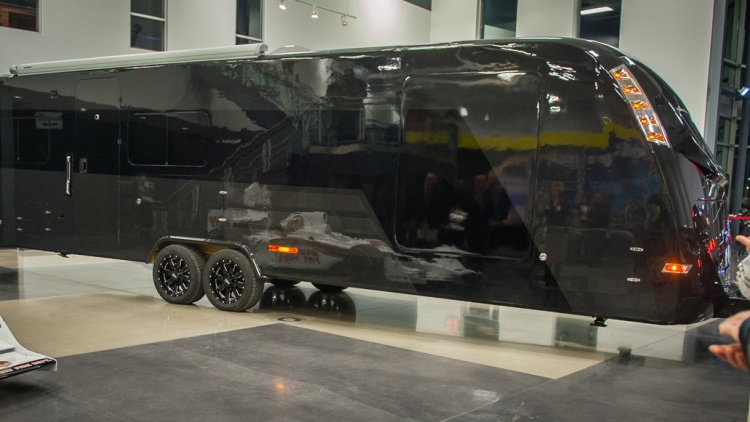 This spectacular high gloss is solely due to the fact that this travel trailer is composed of carbon fibre, NOT fiberglass. This material not only sports an eye catching shine, but it also means that this massive beast only weighs as much as the average car. Which in turn provides a number of benefits. Benefits like the fact that you don’t need to a truck in order to pull it. Or that you can spice it up with appliances that are often to heavy for a travel trailer of this size – such as a washer and a dryer. And then there’s the stunning interior. Here, take a look for yourself. Oh, and I almost forgot to mention that this trailer has enough solar panels to power just about everything on board. How cool is that? 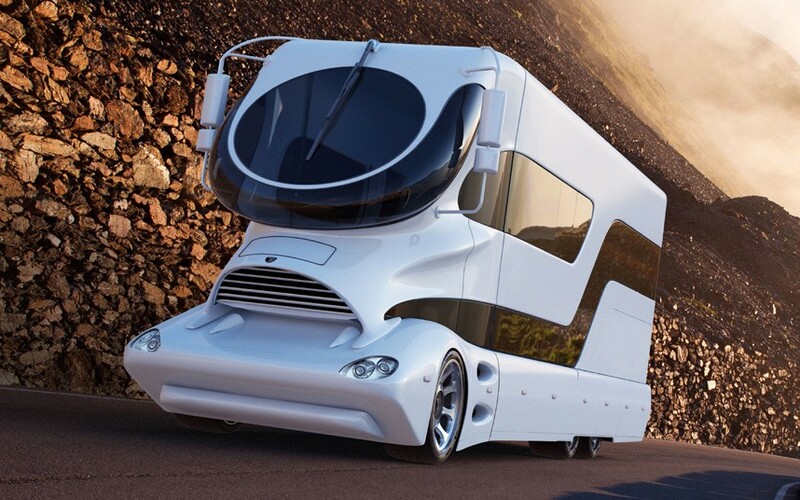 Now that you have gotten a glance at some of the world’s finest RVs, what do you think? Are your ready to travel in style? Let us know what you think in the comments below.